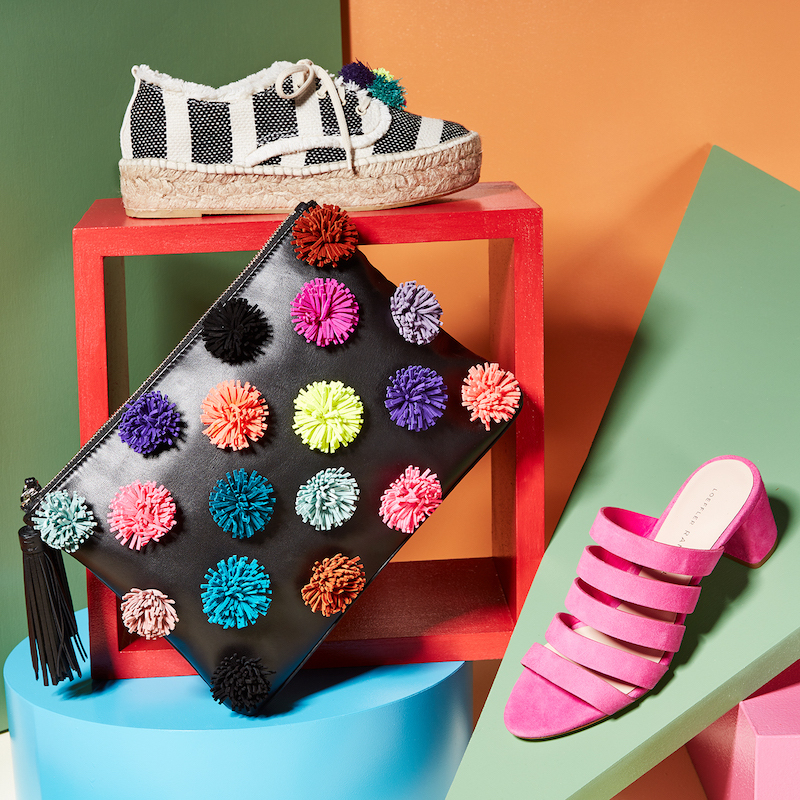 Bright ideas from Loeffler Randall’s latest Spring 2017 collection. 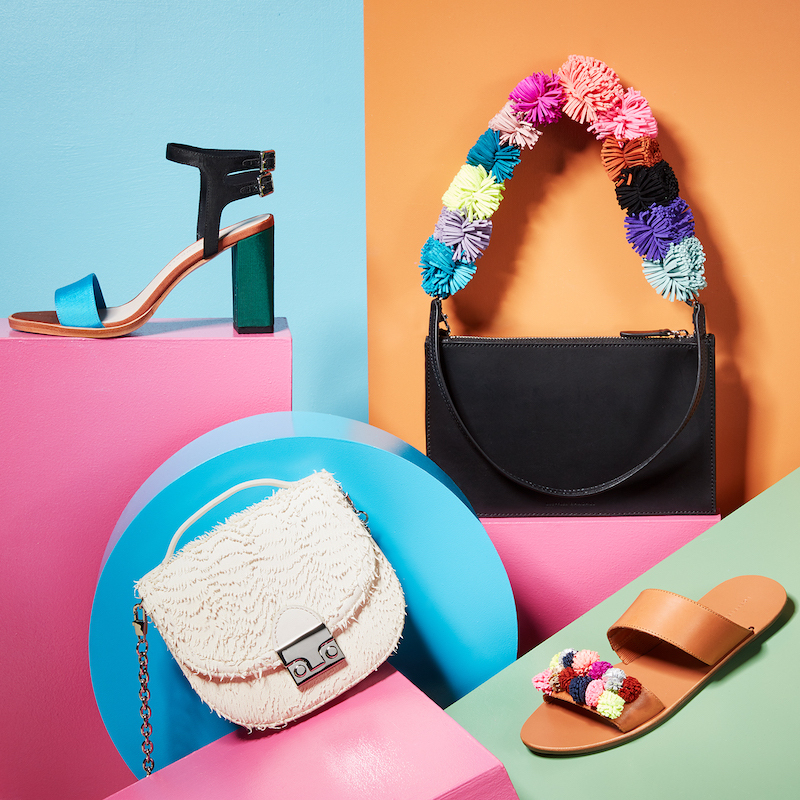 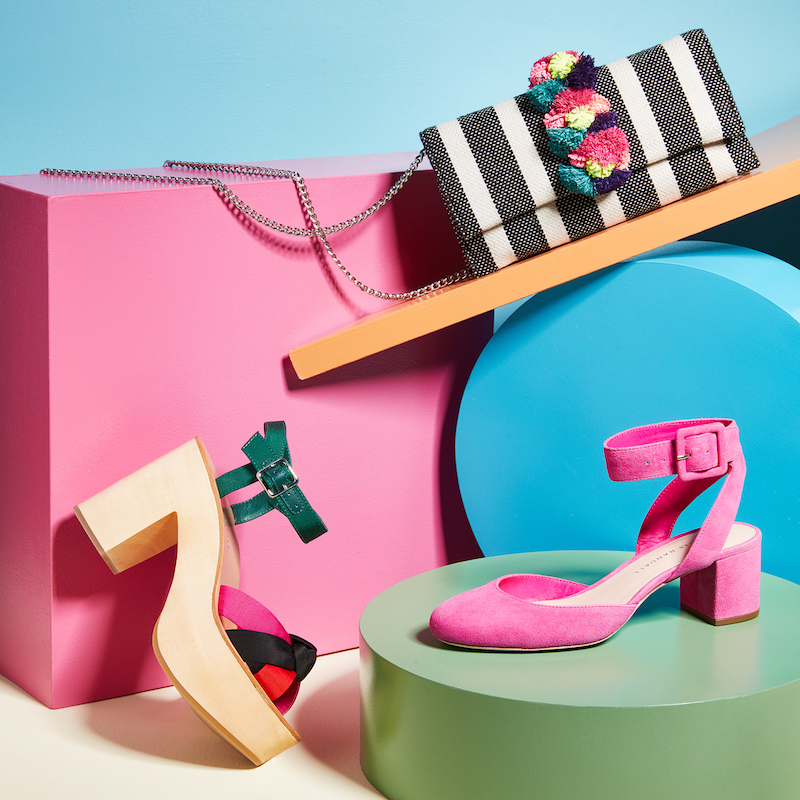 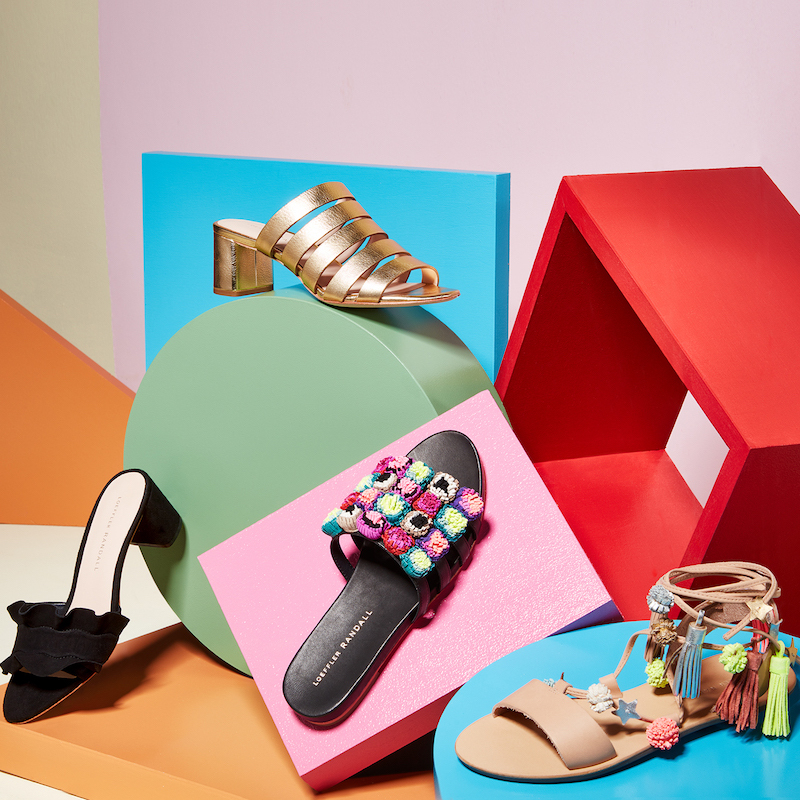 The accessories label’s radiant spring collection is bursting with saturated colors and playful textures. 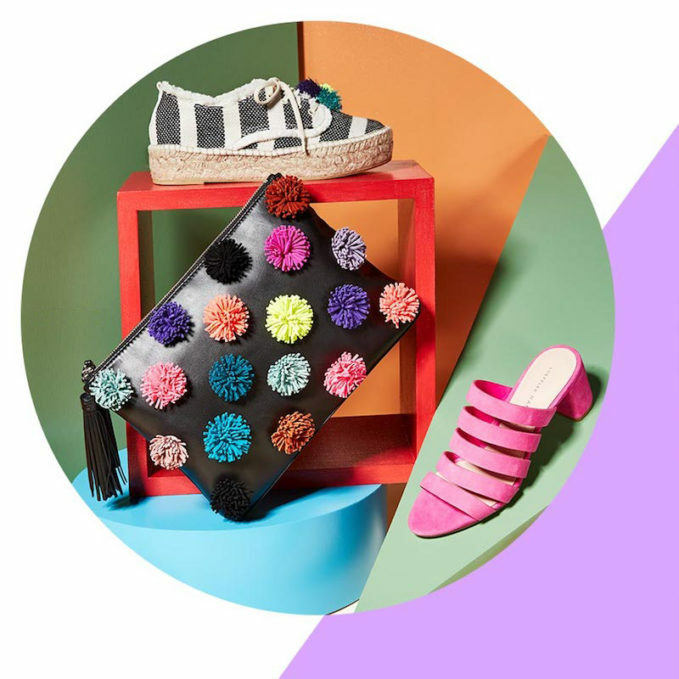 Shop Loeffler Randall Spring 2017 Shoes & Bags at SHOPBOP.COM.